Sold for $295,000 May 2014. See homes currently on the market in Hamilton and Wenham, MA. Post and beam contemporary home with an open layout. 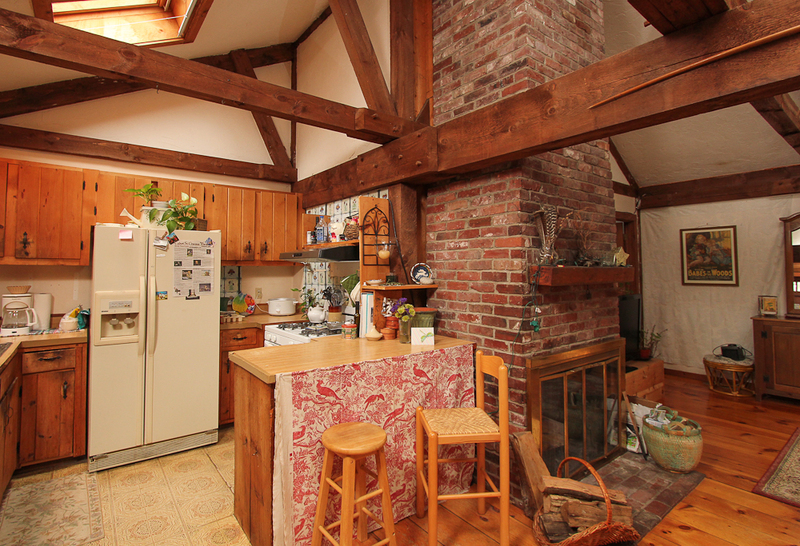 There are vaulted ceilings, exposed beams and skylights. 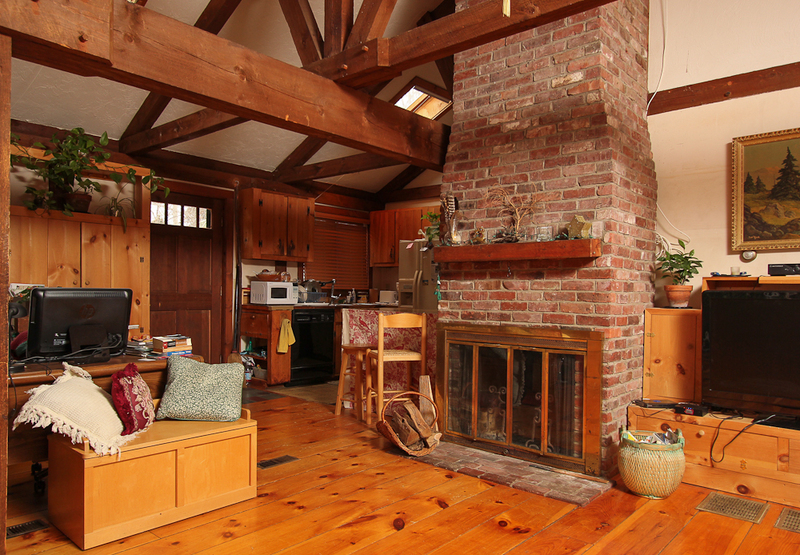 The first floor has room for kitchen, office area and living room with a wood burning fireplace. 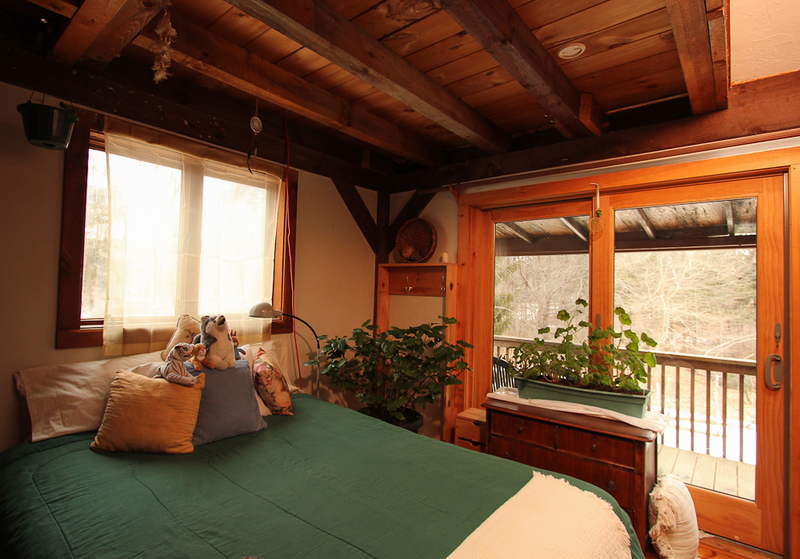 There is a first floor bedroom, lofts and full bath. Both the living room and bedroom have sliding glass doors that open to a large 34′ x 7′ deck overlooking the private 2.14 acre yard. The walk out lower level has two additional bedrooms and full bath that need to be renovated. The septic system has been updated. 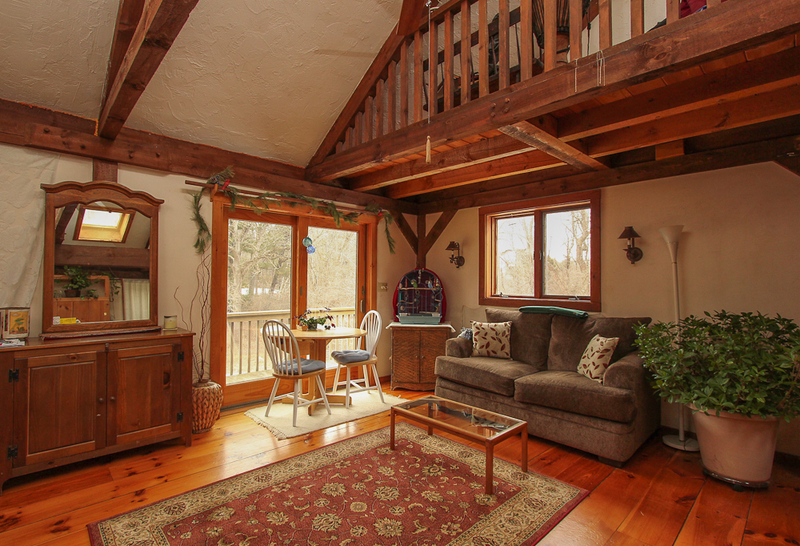 Great location in Wenham, Massachusetts. 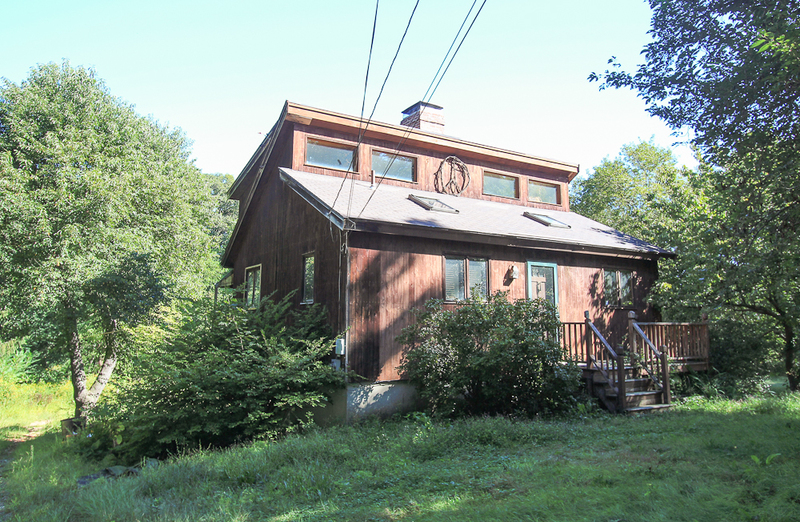 Convenient to major highways and the Hamilton, Wenham commuter rail.